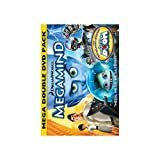 Megamind DVD and Blu-ray release date was set for February 25, 2011. 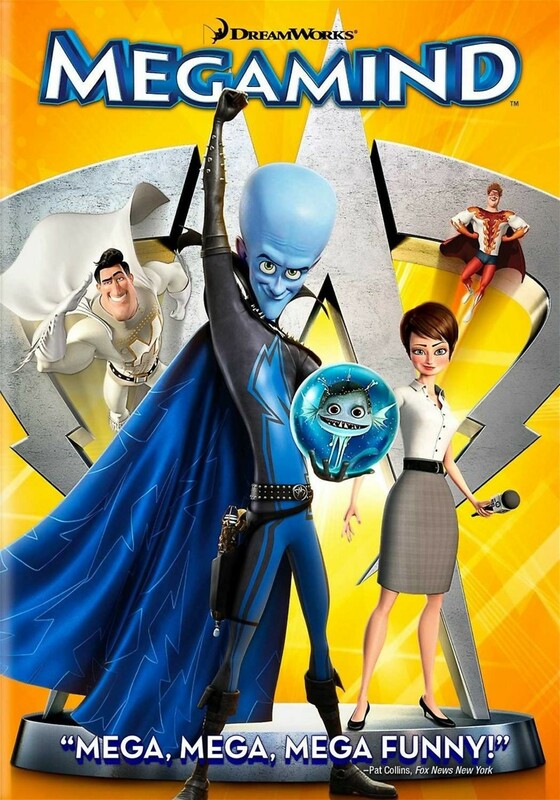 In this animated superhero comedy from the studio behind Shrek and Kung Fu Panda, Megamind (voiced by Will Ferrell) is a dramatic supervillain with a mile-long list of offenses. Bullied since childhood and raised in subpar conditions, he believes he is destined to be a villain all his life. But when he actually defeats his arch nemesis, Metro Man, Megamind realizes that his job is boring without somebody to fight and sets out to create a new hero to keep his life interesting.